The Utah Jazz and Nikola Mirotic are in the center of major trade rumors. Who is Nikola Mirotic and what would the Jazz be getting as a player? Moreover, is it realistic to believe a deal can get done between the Jazz and the Chicago Bulls. What are the Bulls looking for and can the Jazz give them what they need? The Jazz power forward rotation between Thabo Sefolosha, Jonas Jerebko and Joe Johnson is creating a lot of conversation. Why are the Jazz doing what they are right now and what are the options. 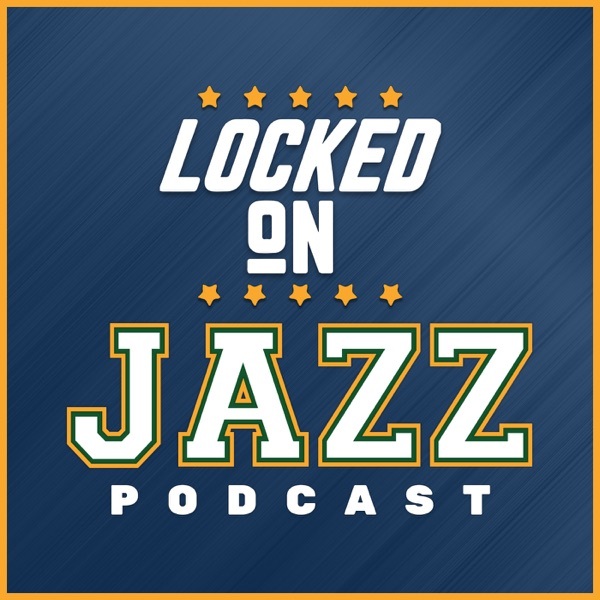 Finally, it is time machine Tuesday and we go back to 1988-89 and check in on the Utah Jazz and who they were playing, who played and a surprise Jazz name that Locke doesn't remember. Today's show is brought to you by Intercap Mortgage and Murdock Hyundai.